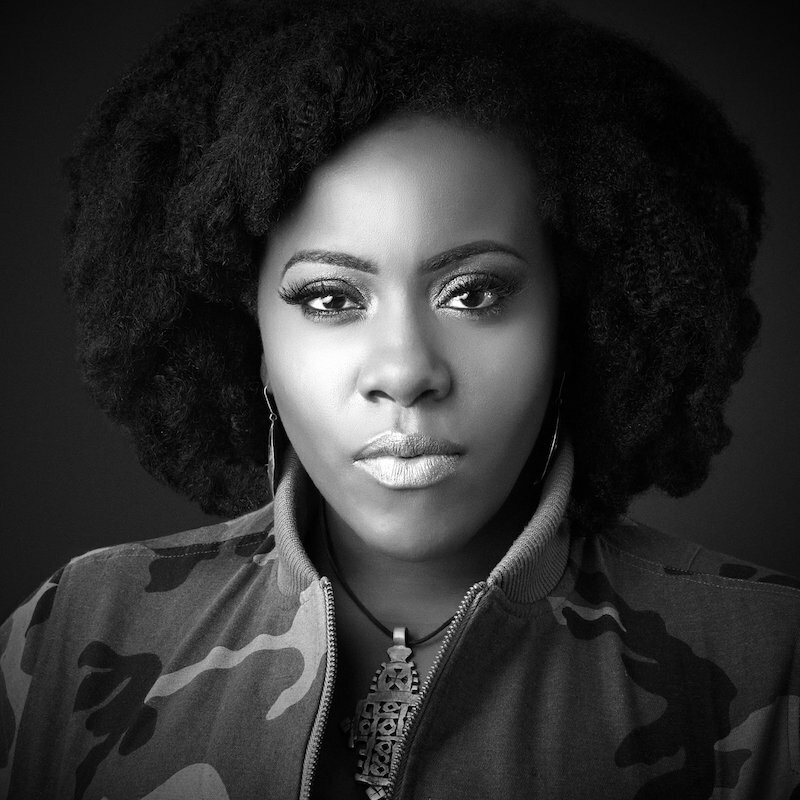 Etana is a Reggae singer out of Kingston, Jamaica. Not too long ago, she released her fifth studio album, entitled, “Reggae Forever”. The artist parted ways with VP Records and this is her first time spearheading an album by herself. “Reggae Forever” begins peacefully with an inspirational anthem that’s sure to stir up love within the hearts of listeners. The artist paints a perfect picture of being free, where prison bars aren’t able to hold her captive. 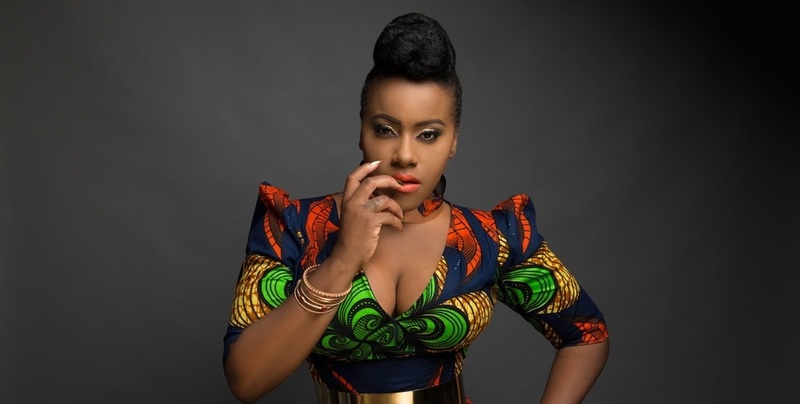 Etana questions why are we fighting? To her, it’s useless to do that. She addresses the skin color dilemma that’s causing division throughout the world. The artist believes that standing together in unity will build a better tomorrow for our children. The third track continues with positive vibrations. The artist suggests no matter where you’re from, keep spreading love no matter what. Spreading love has its perks. What you do to others will be done to you. So, why not spread the love by doing good? Doing so guarantees that you will be loved. Etana reassures her man that she will be by his side, no matter what. Even though the world is a cold-hearted place, she tells him she will be there to warm him up doing those chilling times. She encourages her man to not give up and wants him to lean on her shoulder when times get rough. She’s all he needs, and when he’s down or wounded, she will be there to nurture him with love. 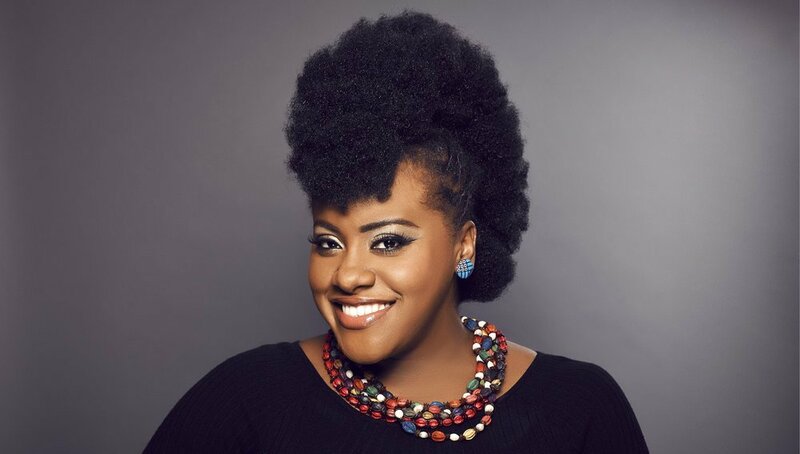 Etana praises her man and credits him as the main reason why she’s happy. She’s crazy and foolishly in love with him. The artist continues to express what she’s feeling inside. Her innermost thoughts she wears on her sleeves. She’s head over heels for her man and she doesn’t know what to do. Etana continues praising her man. He’s just for her and she’s just for him. There’s nobody like him in the world. Also, nobody can come in between their loving relationship. He’s king and she’s queen. Also, she compares their relationship to the power couple, Jay-Z and Beyoncé. 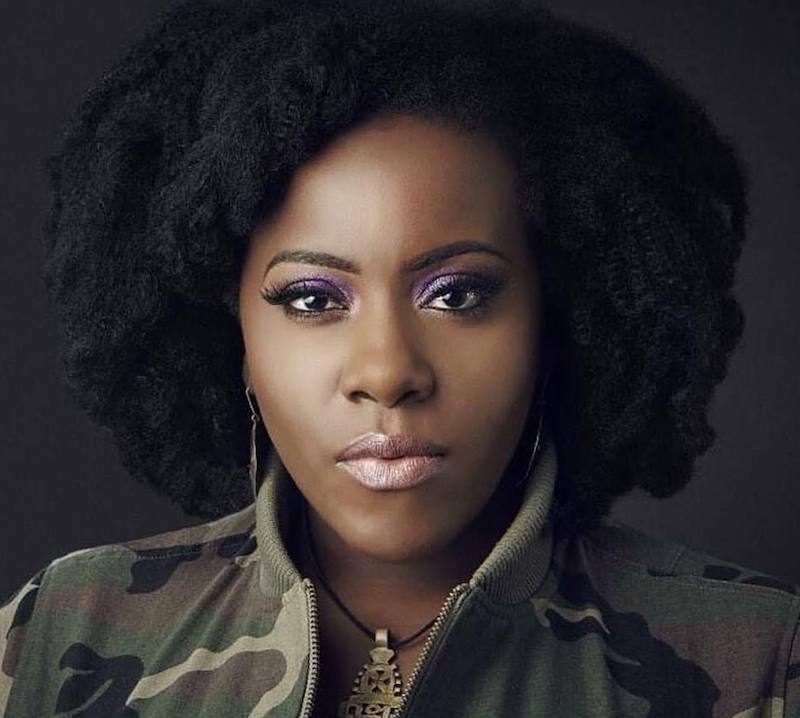 Etana reveals that she’s a soldier for her man’s love. It’s wartime, and she compares herself to a cloud and he’s the sunlight shining through it. Also, she admits when she sees his face she knows she has found her place. “If the sun is shining down, we won’t go to town. People can’t talk but they cannot smile can’t hide their frowns. 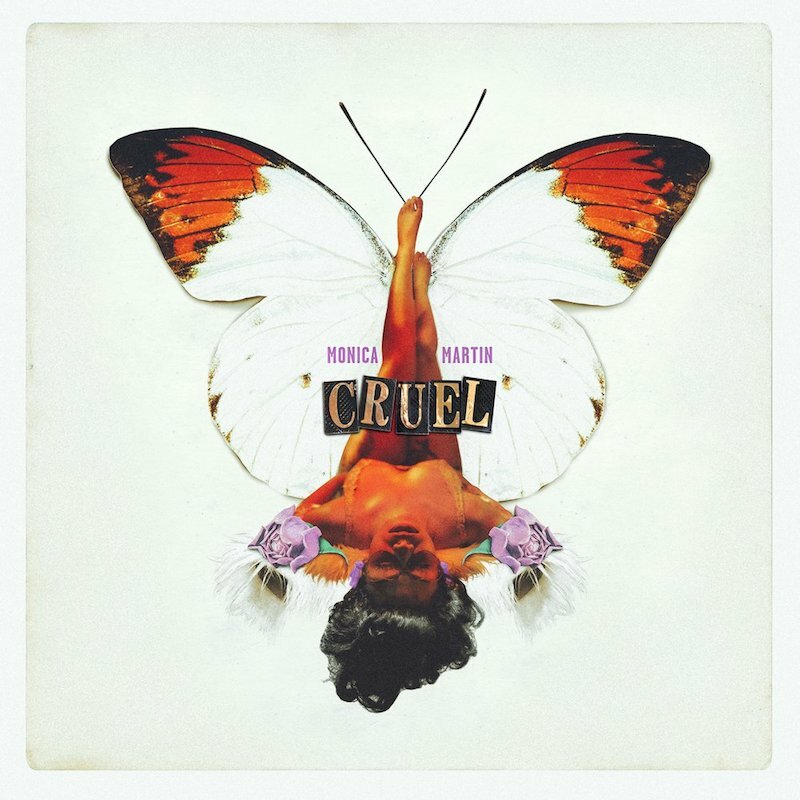 They say too young too sad too mad they say I am too ruin. But we take it in stride I cannot hide I love you. “Soldier” is a song about persevering through difficult times. In every relationship, there will come a time of war, and during that time, Etana preaches to be a soldier of love. Etana tackles a relationship issue that many couples are facing. Where one person in the relationship is trying too hard to impress the other. Instead of being thanked by her man, Etana sings about getting mistreated because he shows her no love. No matter what she does for him. He doesn’t appreciate the loving efforts put forth by a strong woman. The flip side of love is usually something not good. When a female is done wrong, there’s no telling what she might do. ‘Burned’ is a story about a good girl gone bad. The Jay Will-directed video shows what happens when a female catches her man cheating with another woman. The hurt woman plots to get revenge and waits for the opportune time to drug his food. Also, she captures the woman that he was cheating on her with. Although this is a reality that some women choose, the negative outcome of the video dilutes Etana’s message of love. We would have loved to see a positive outcome instead of fighting injustice with injustice. 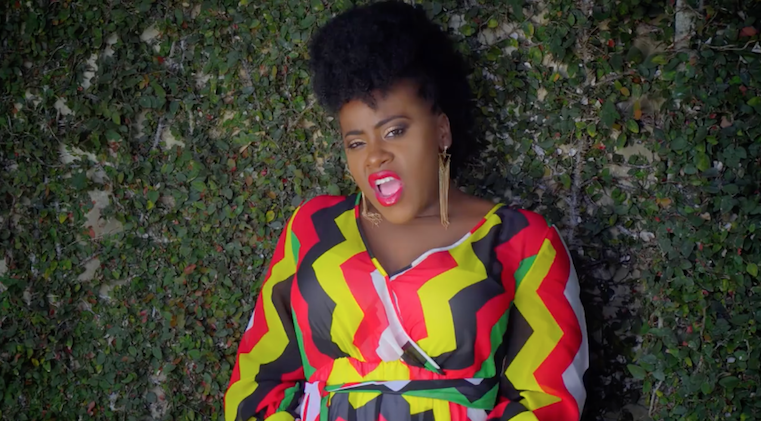 Etana sings about money and its importance to keeping a loving relationship afloat. It’s a fact that one of the main causes of divorce is lack of finances. The artist let it be known that no money means no love. It isn’t free in today’s society because it takes money to fuel a relationship or keep the love going. 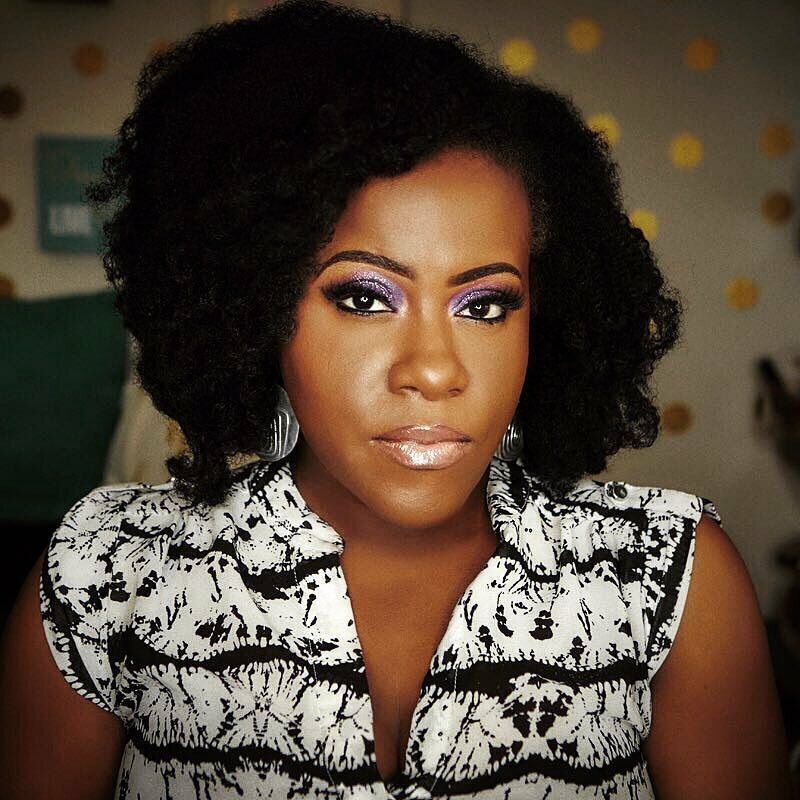 Etana addresses people that are trying to tear her down with hurtful words. Somehow, they can’t. Through this brief moment of torment, she perseveres. The artist admits she lives in a glass house because she throws stones. She probably shouldn’t talk because to say how you feel is to dig your own grave. Also, don’t trust shadows when the light is dark. Etana travels to her final destination, where blessings flow. The trip is guided by The Almighty One, and no one can stop her ascension. Even though Etana is a strong woman of faith, she’s knows that there is a power greater than her. So, she takes time to honor her Creator. 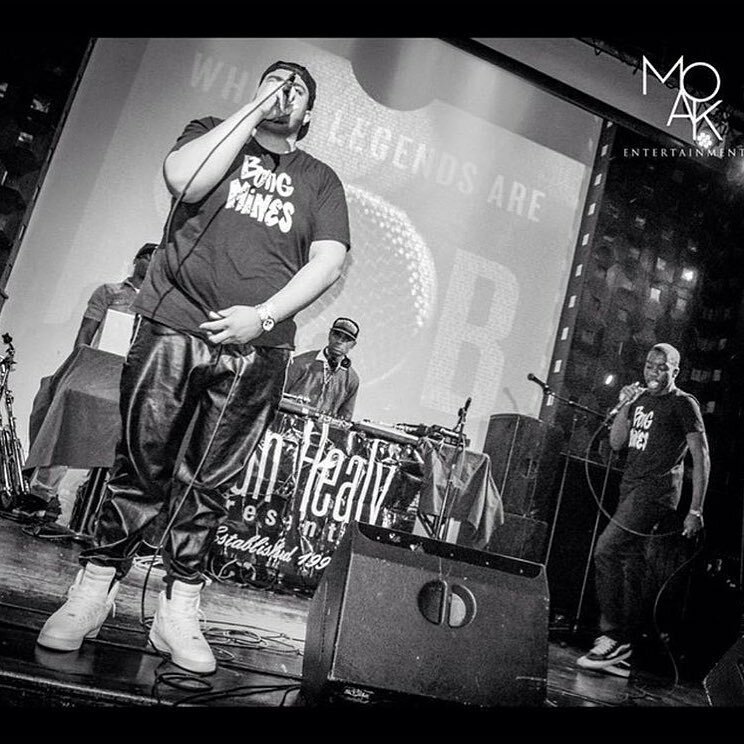 “Reggae Forever” is a classic project filled with positive energy, insightful lyrics of admiration, and relationship drama. 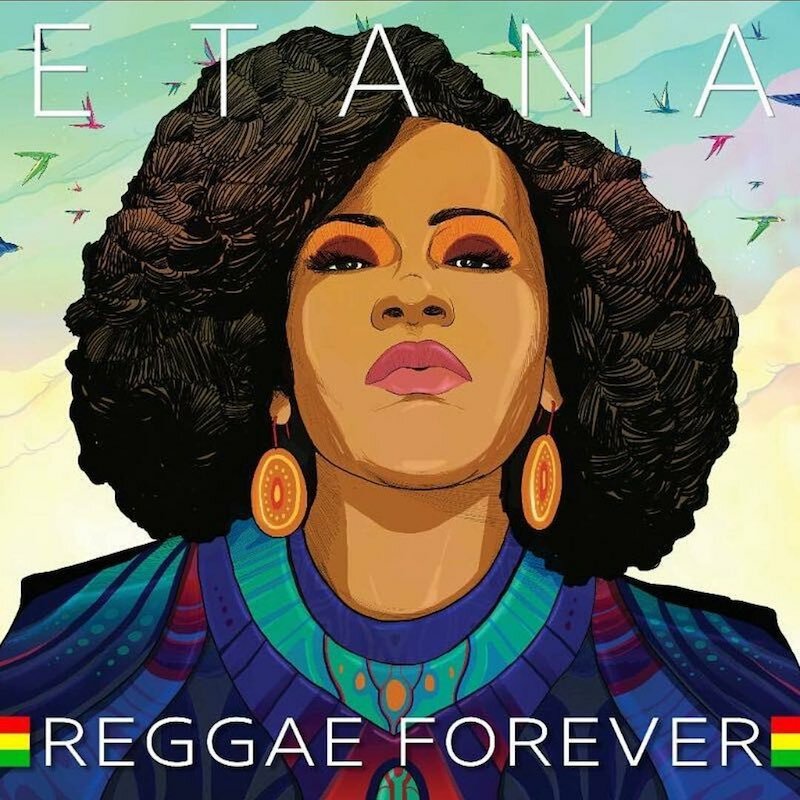 Reggae music has the ability to unite people, and Etana uses it as a vehicle to carry listeners through areas of love and drama. It’s a united we stand, divided we fall body of work. Also, we highly recommend that you add it to your music collection.